Last month HTC unveiled the mid-range Desire 816 and Desire 610 handsets, but it looks like the company may have one more device in the works. 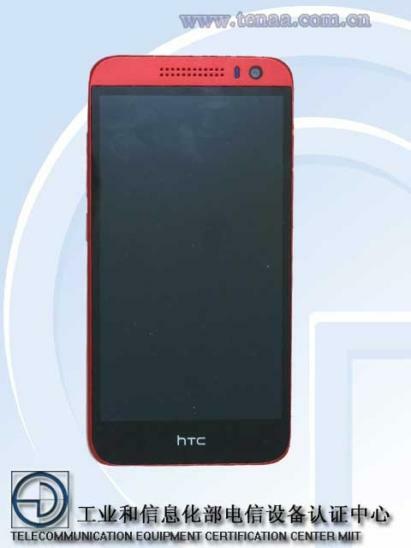 A new smartphone allegedly called the Desire 616 leaked online today, revealing a full-sized plastic device that falls somewhere in-between the rest of the HTC Desire lineup. 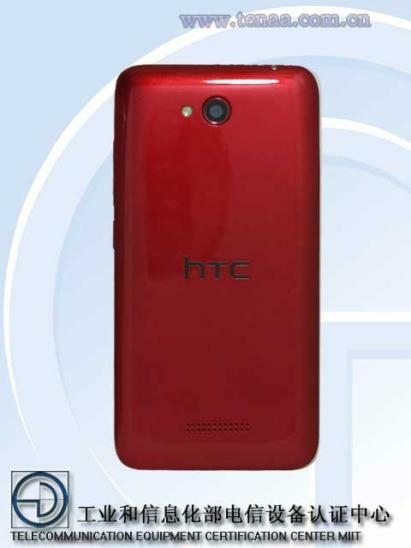 The Desire 616 passed through the TENAA (China’s FCC) this week, offering a full rundown of the device. The new phone comes equipped with a 5-inch 720p display, an 8-megapixel rear camera, a 2-megapixel front-facing camera, a 1.7GHz octa-core MediaTek processor, 1GB of RAM and expandable storage. It runs Android 4.2.2 out of the box and comes in black, blue, white, red and yellow models. If the pictures are any indication, this is a really nice looking device. 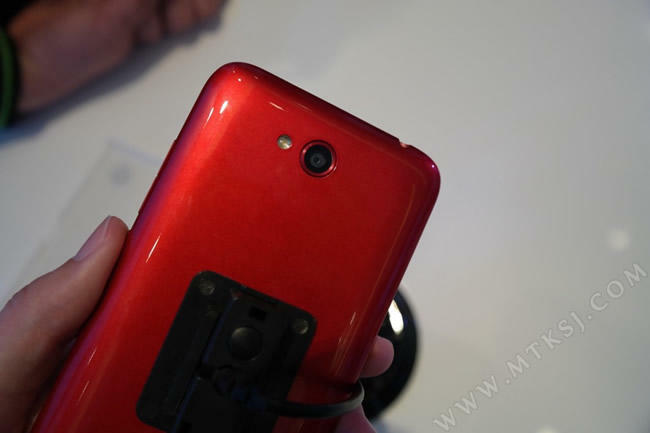 Chinese site MTKSJ managed to get their hands on the device and even snapped a few pictures. The images match up with two renders from the TENAA filing, and show off the Desire 616’s on-screen buttons and dual speaker grills. The site also claims the upcoming phone will cost roughly $209 off-contract. 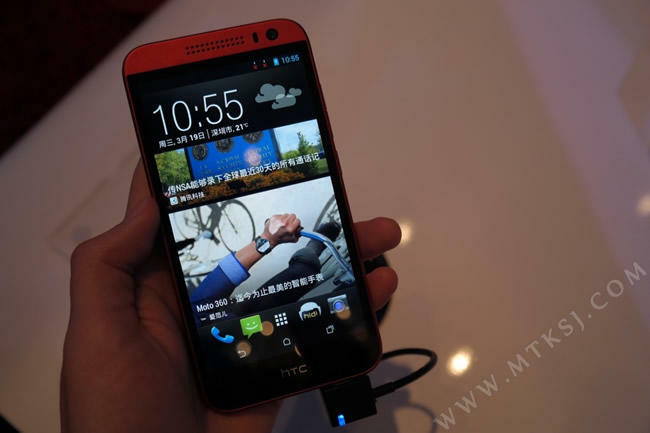 There’s no guarantee the Desire 616 will launch in the U.S., though it does fit into HTC’s new sales strategy. The company plans to offer a number of phones at different price points in an effort to boost sales. 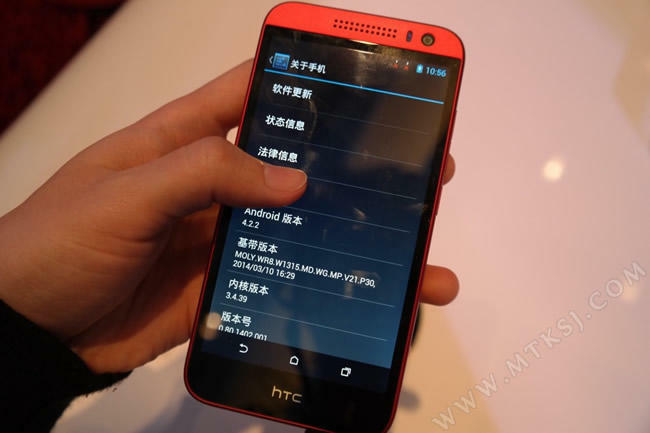 If you can’t afford the new HTC One (M8) you’ll be offered last year’s One or, possibly soon, the plastic Desire 816. It’s unclear whether the Desire 610 and 616 will be part of this lineup, but one thing’s for sure: HTC is about to go after mid-range smartphone market with everything it has.